Nearly half (48 percent) of family caregivers are caring for someone who lives in his or her own home, while an additional 35 percent are sharing a home with the loved one they’re caring for. Some are caring for a spouse or partner, many for a parent — all working to help that person stay at home for as long and as comfortably as possible. 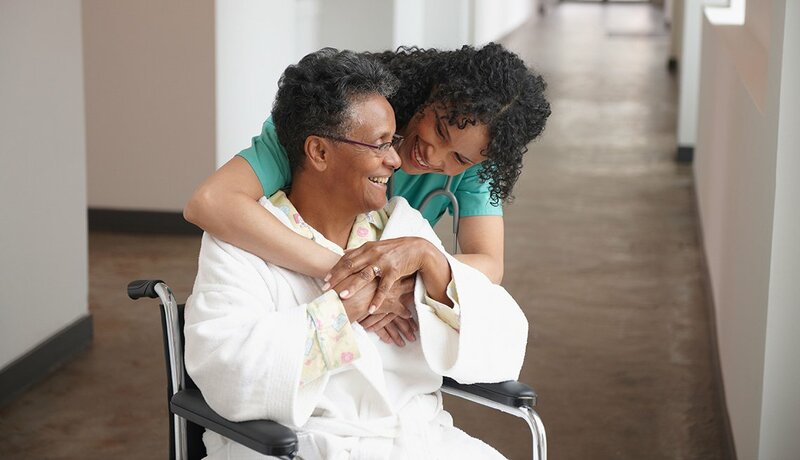 Your caregiving role might involve simply stopping by to check in every few days (if you live separately) or assisting with everything from bathing and meal prep to medication management and administering injections. It’s important to always think both short term (prescriptions are due for refill) and long term (the “what ifs”). You can’t anticipate every scenario, but being forward-thinking now will help you respond more quickly and effectively in an emergency. And don’t go it alone. Reach out to form a larger team of family, friends and others who can help you. Determine tasks and find consensus. Ask team members what they’re willing to do to contribute to your loved one’s care. Even if they live far away, they can handle jobs like paying bills, ordering prescriptions and scheduling medical appointments. Work with the team on a plan. Be honest with yourself. What are you prepared to do? If you are uncomfortable with hands-on caregiving tasks, such as helping a loved one bathe, ask if another team member can step in. Or discuss whether there is money available to hire assistance. Summarize the plan in writing. 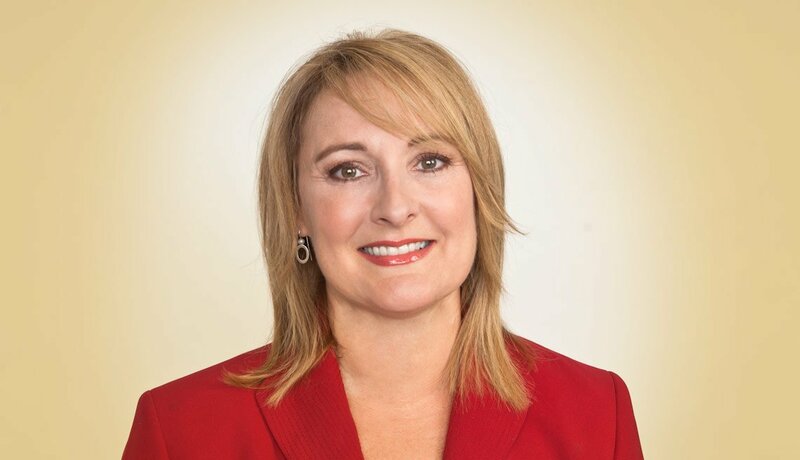 A written record will ensure that everyone on your team, including your loved one, is on the same page and avoids misunderstandings (while remembering, of course, that the plan will likely evolve as time passes). If the person you’re caring for has difficulty getting around or compromised vision or hearing, you’ll need to consider ways to make home less hazardous. If you’re unsure, consult a professional who can assess the home and make recommendations — an occupational therapist, geriatric care manager or aging-in-place specialist. Be alert to changing needs as time passes. Make simple fixes for fall prevention. Some basic, low-cost changes include removing trip hazards such as throw rugs, making sure the home is well lit (use automatic night-lights) and installing things like handrails, grab bars and adjustable shower seats. Make adjustments for dementia. Dementia brings with it particular worries about self-injury, though there are many ways to lower the risk. They include installing remote door locks, using GPS devices, disabling the stove and lowering the water heater temperature to 120 F or less. More extensive modifications may be necessary.When physical limitations are more severe, you may need to hire a contractor to make structural changes, such as installing wheelchair ramps and adjustable countertops and widening doorways. 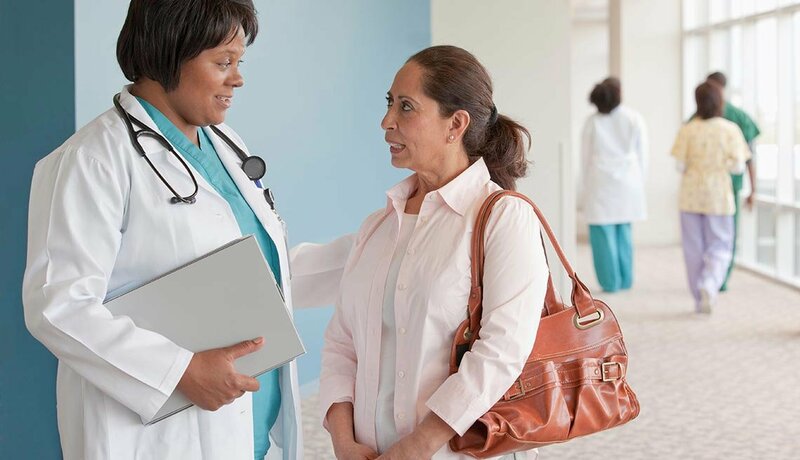 Because hospitals have been discharging patients more abruptly to cut costs, tasks once reserved for nurses are now often handed off to caregivers, who sometimes get little or no training or instruction. 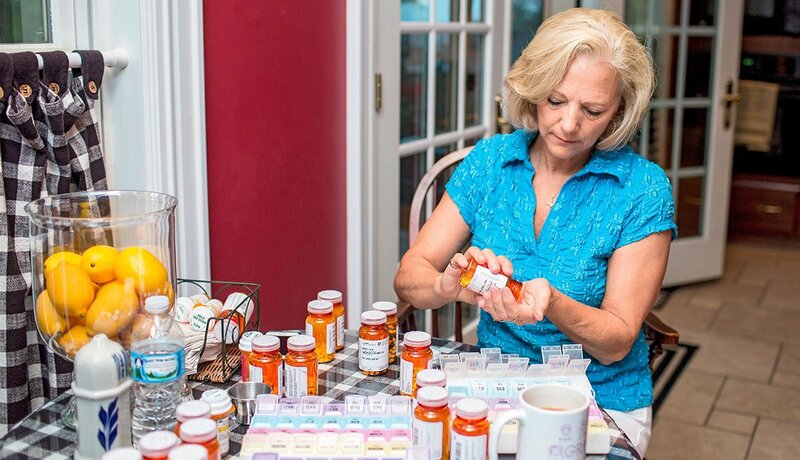 Meanwhile the caregiver may be trying to keep track of a confusing mix of medications for a range of different ailments. The key is to stay organized and know how to get the help you need. Stay on top of meds. Create and maintain an updated medication list, with the name, dosage, prescribing doctor and other relevant information — a handy document to bring to medical appointments. 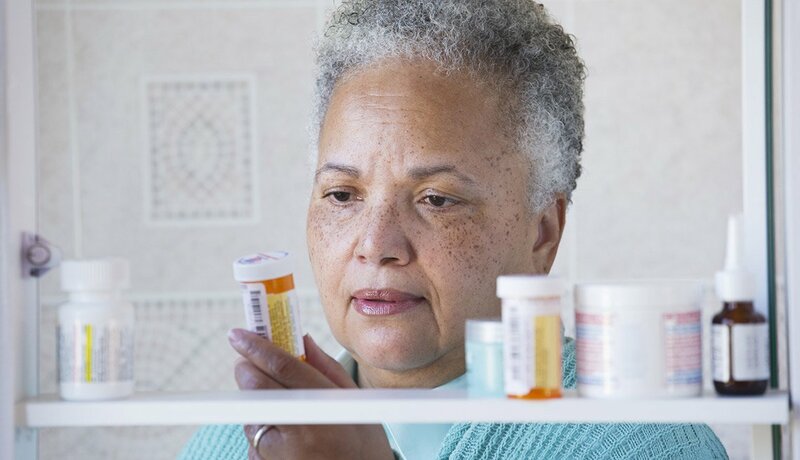 AARP’s Rx app is one easy way to manage both your and your loved one’s prescriptions. Be ready to handle medical tasks. Many family caregivers are required to handle challenging tasks at home, such as injecting medicines and inserting catheters. It’s important to get detailed instructions and even a demonstration of how to perform the procedure before you leave the hospital. Set up home health services. Medicare will cover certain in-home services deemed medically necessary — such as doctor/nurse visits, X-rays, lab tests or therapies. 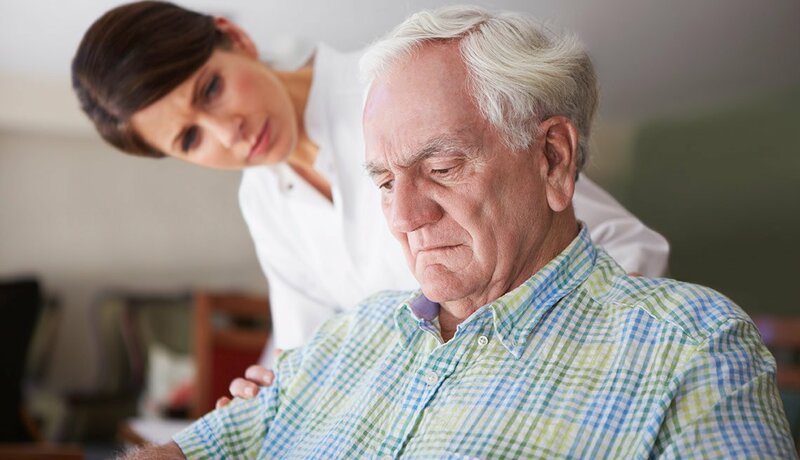 A patient who is considered homebound, or unable to make an office visit, qualifies for these services on an ongoing basis. Video: Is It Safe to Split That Pill? 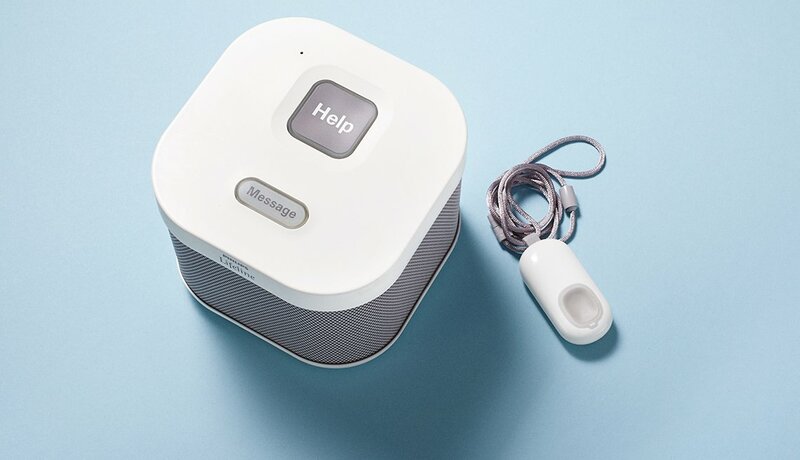 Peace of mind for caregivers now comes in the form of a wearable sensor called SafeWander. Especially if you are sharing a home with the person you’re caring for — most likely a parent or spouse — caregiving can become all-consuming. You may find yourself playing nurse, coach, nutritionist and social director. All of these roles are important for maintaining your loved one’s mental and physical health. Just don’t neglect your own. Address social needs. Isolation and loneliness are associated with poorer health — so helping your loved one (and yourself!) avoid them is a key part of caregiving. You might find a community arts program for seniors, invite friends and family members to visit, or go out to eat together. Manage nutrition. Be conscious of any dietary restrictions, and encourage your loved one to maintain a balanced diet, avoiding processed foods. Look into home-delivered meal programs and be sure your loved one drinks plenty of fluids; dehydration can cause fainting, headaches and more. Encourage exercise. Staying mobile is crucial for maintaining — among other things — strength, balance, energy and brain health. Your loved one’s abilities will vary, and you should check with a doctor, but the routine may include activities such as walks, seated yoga, swimming or lifting small weights. Establish boundaries. Especially if you and your spouse/partner are living with the person you’re caring for, it’s important that everyone has a level of privacy. Ideally there is some separation between living areas and you can manage some time together as a couple. Exercise, a good routine and the right foods are all natural sleep remedies. 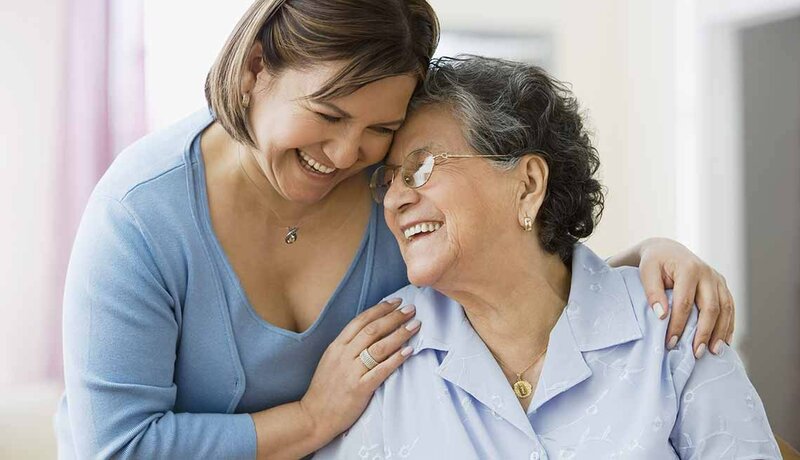 Depending on the severity of your loved one’s problems, if you’re the primary caregiver you’re going to need either a bit of assistance or a whole lot of it. Rely on your team for help with some caregiving tasks and to fill in so you can take breaks. Don’t feel guilty: Your own health — and the quality of your caregiving — will suffer if you try to do everything and don’t take time to care for yourself. Ask friends and family members for help. There are plenty of people in your life who may be happy, or at least willing, to lend a hand if you simply ask. Maybe someone can pick up a prescription for you on the next trip to the store, or a neighbor might stop by with dinner once a week. Farm out some household jobs. Consider paying for relatively small services that will take a big load off, such as a weekly housecleaner, yard care or grocery delivery. 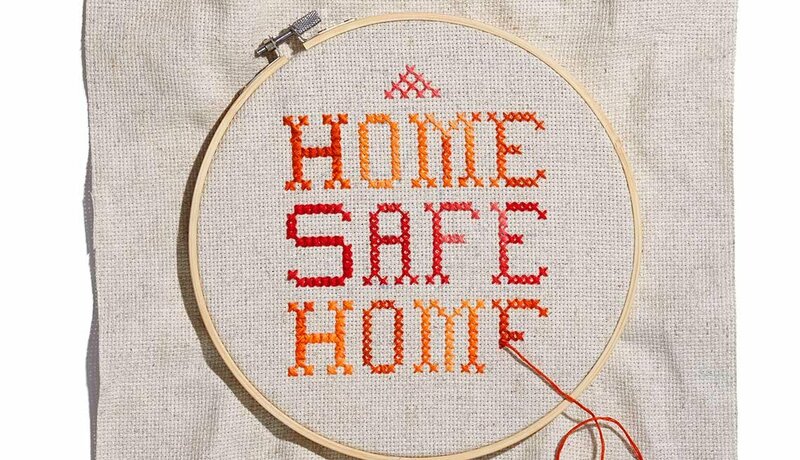 If you live apart from your loved one, you might do the same for your own home. Hire in-home care. 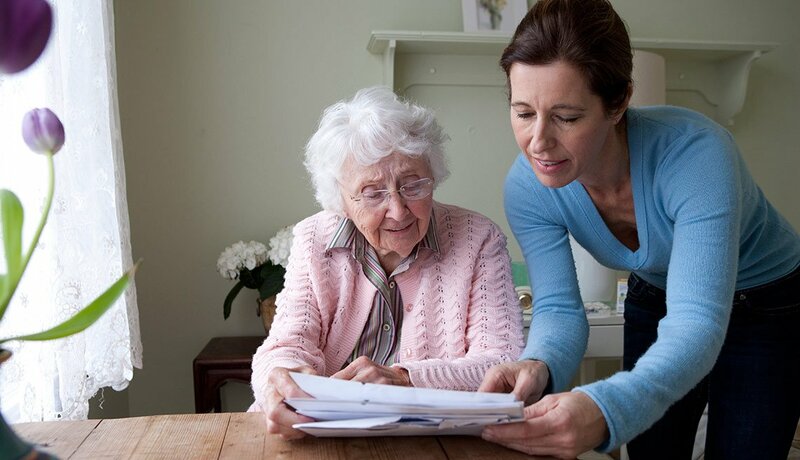 You can go through an agency or hire a caregiver directly, but either way, be sure to check references and background, then monitor performance carefully (cautionary tales abound). 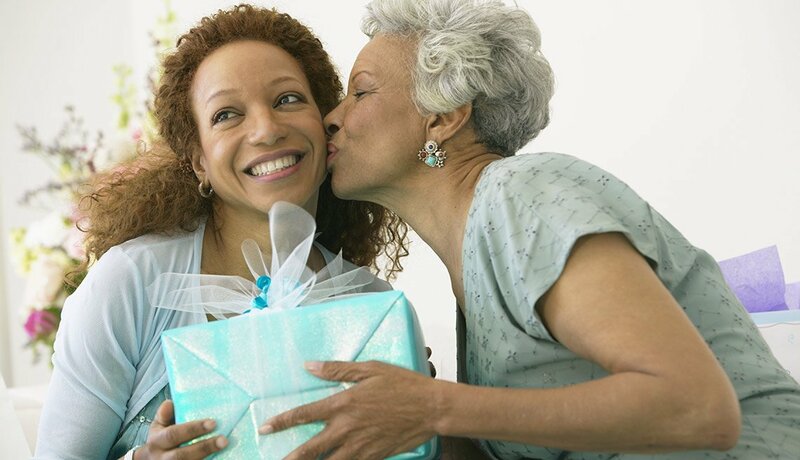 It’s smart to rely on word of mouth; ask fellow caregivers for recommendations. Watch your mental health. As a caregiver, you are at a higher risk for stress and depression. If either grows serious, seek help from a mental health professional. And consider reaching out to other caregivers for support and advice.